Darbi Masters Productions is a podcast editing business founded in 2016. Darbi has worked in the Chicago radio market for a number of years and has recently branched out to create her own business producing podcasts. She specializes in uniquely curating content to appeal to a specific target audience. If you are interested in creating a podcast but don’t know where to start, she’d love to help. Please reach out via the contact form for a free consultation. Darbi offers audio editing as a service but is also interested in just helping individuals get started. 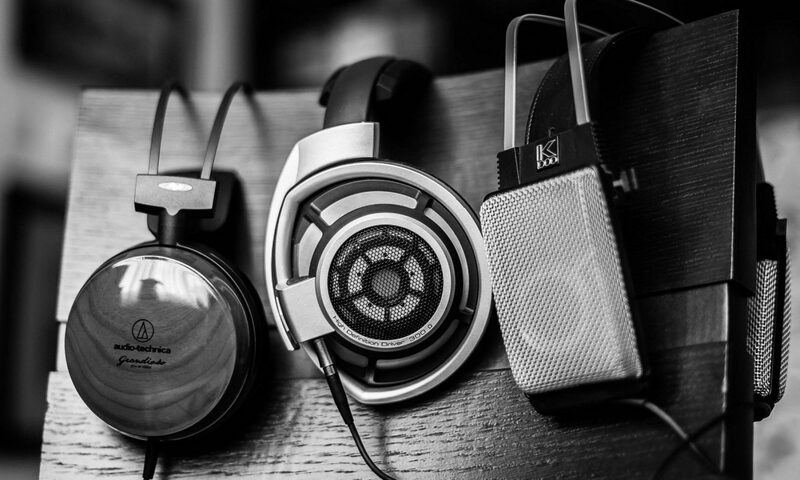 Based on what is best for your podcast this can include: level control; editing out “uhs”, “ums” or vocal mistakes; cleaning up audio sound; editing in multiple transition based on podcast genre; and curating the audio content for coherency. Not everyone knows exactly what they want or how it’s suppose to sound. Because of this dilemma, services have been extended to producing. This can include: initial podcast development; live producing and directing; critical feedback; episode brainstorming sessions; and informational do’s and don’ts in recording audio. Need a theme song, writer, web designer, marketing strategist, photographer, graphic designer, artist or anything else to get you started? Being in the entrepreneurial world certainly does have it benefits. Reach out via the contact page to get connected to any of the above resources. Every podcast is different and requires a different amount of attention. For instance, a journalistic podcast is more involved then an interview or advice based podcast. Because of this, it is very important to know what direction you want your podcast to take. Creating a proposal is a great place to start! Feel free to reach out via the contact page for a proposal template to help you along in your process.